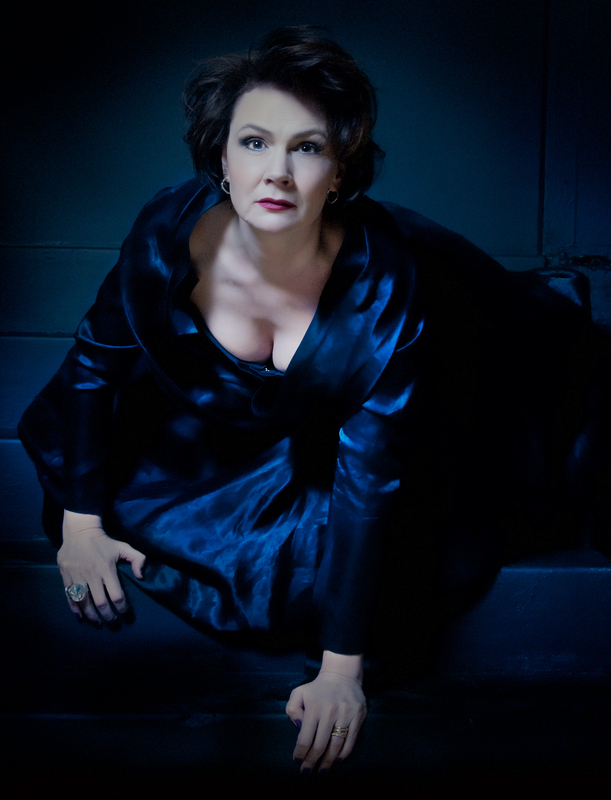 With her beautiful, rich and powerful voice, Anna Larsson made her international debut in 1997 in Mahler's ”Resurrection” Symphony with Claudio Abbado and the Berlin Philhamonic Orchestra, and her opera debut as Erda in Wagner's ”Das Rheingold” conducted by Daniel Barenboim at Staatsoper Unter den Linden, Berlin. Both these roles Larsson has made her own, and Larsson is considered the leading light in both the role of Erda and the works of Mahler today. 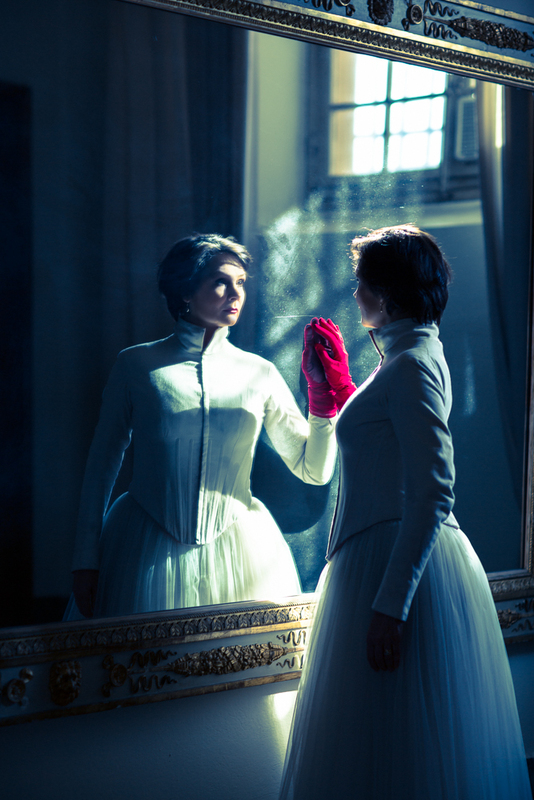 Her unassuming personality masks an intelligent and dynamic set of interpretation skills, which are equally at home on the concert platform and the opera stage. Anna Larsson (b. 1966) started her musical education at the age of ten at Adolf Fredriks Musikskola in Stockholm. In 1985 she graduated, majoring in language and music. 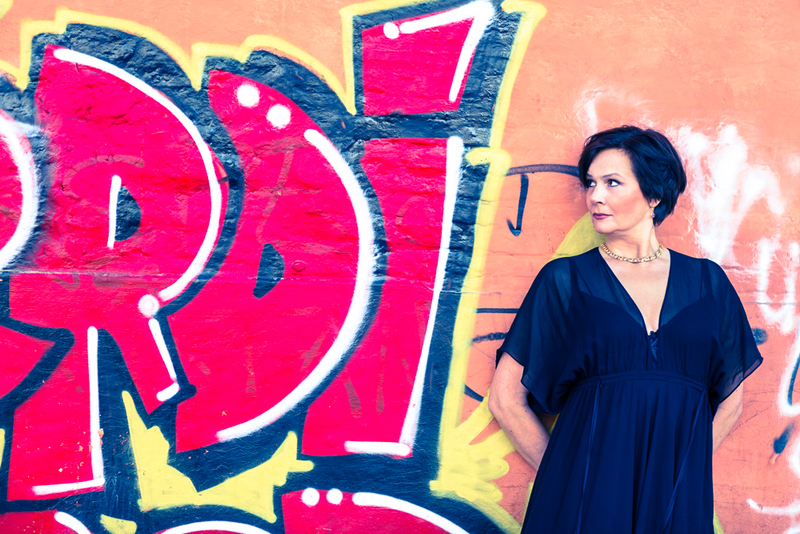 At seventeen Anna met singing teacher Florence Düselius, a great and constant inspiration, encouraging her to develop her talents and pursue a professional singing career. They continued to work together until Florence passed away in 2006. Anna Larsson developed her skills in performing art at Operastudio-67 for three years before entering the Royal Opera College in Stockholm. There she met English Breathing and Voice coach Anna Sims, with whom she has continued to work. Anna Larsson has, with her rich, melliflous, ”dark velvet” voice, among other roles, achieved international recognition and status as the world's foremost exponent of Erda in Wagner's ”Der Ring des Nibelungen”, with perfomances at operahouses in Berlin, Vienna, Munich, Salzburg, Aix-en-Provence and Stockholm. 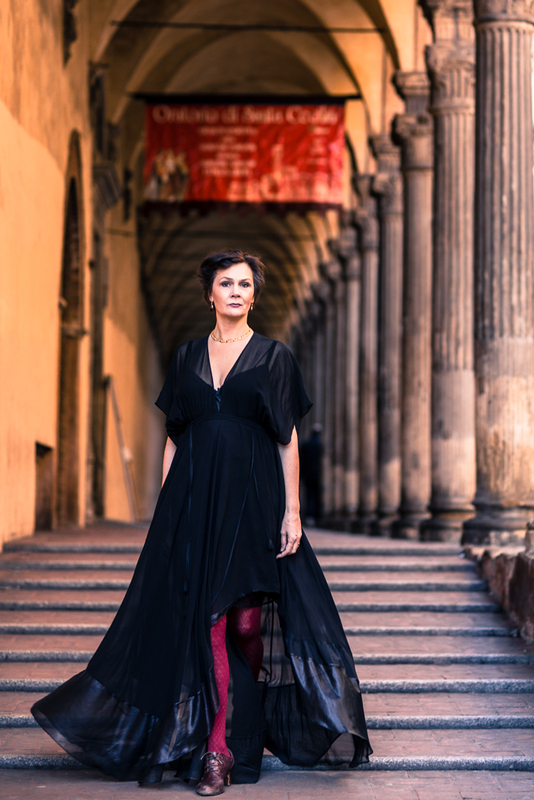 A hugely versatile singer, her current opera roles include Waltraute, Erda and Klytämnestra at the Vienna State Opera, Gaea in ”Daphne” in Toulouse, Kundry in Bologna, Herodias in Stockholm and Waldtaube in Gurre-Lieder at the Netherlands Opera, Amsterdam. 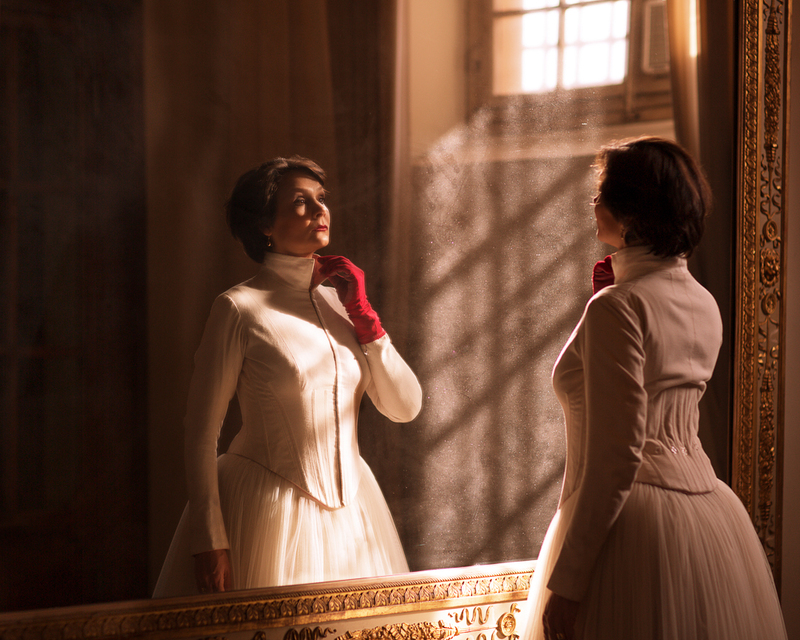 She has successfully created the roles of Kundry, Waltraute, Orphée, Zia Principessa, Fricka and Dalilah at theaters including La Monnaie in Brusseles, Bayerisches Staatsoper München, Festspiele Salzburg and Aix-en-Provence, Royal Opera London, Teatro Maggio Musicale Firenze, Palao des Arts Valencia, Royal Opera Copenhagen, Finnish National Opera and Royal Opera Stockholm, with distinguished conductors such as Daniel Barenboim, Zubin Mehta, Daniel Harding, Gustavo Dudamel, Vladimir Jurowski, Antonio Pappano, Nikolaus Harnoncourt, Lorin Maazel, Sir Simon Rattle, Esa-Pekka Salonen and Kent Nagano. 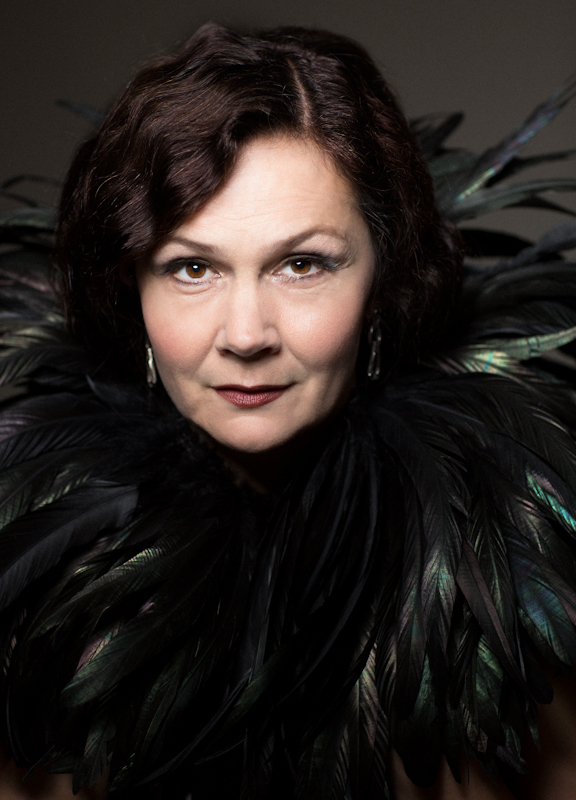 Anna Larsson sings almost the entire concert repertoire for contralto and orchestra, with the most illustrious conductors, including Claudio Abbado, Zubin Mehta, Esa-Pekka Salonen, Simon Rattle, Gustavo Dudamel, Antonio Pappano, Kurt Masur, Lorin Maazel, Alan Gilbert and Nikolaus Harnoncourt. 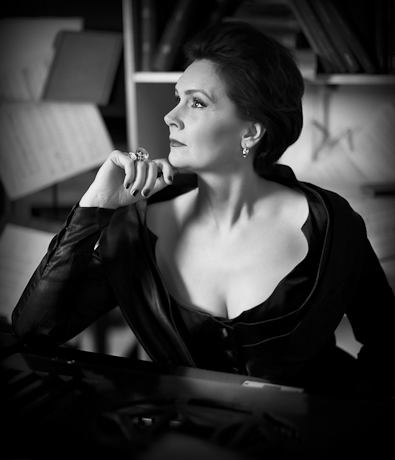 Her extensive repertoire ranges from Handel’s Messiah through Elgar’s Sea Pictures, Gustav Mahler’s all songcycles and Verdi’s Requiem, to contemporary music. 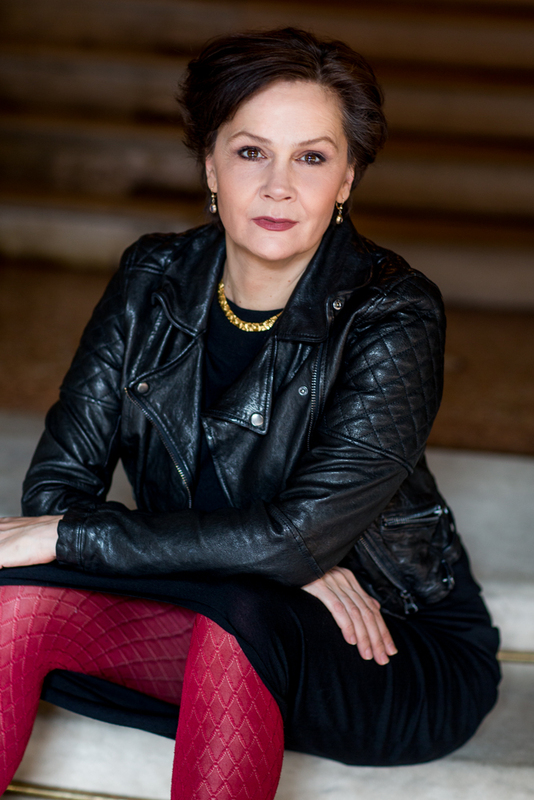 In concert, Anna Larsson is rightly justifying her position internationally as the premier, and most consumate interpreter of Gustav Mahler's works. She regularly sings with all the great orchestras, such as Berliner Philharmoniker, Lucern Festival Orchestra, New York Philharmonics, Wiener Philharmoniker, Chicago Symphony, Los Angeles Philharmonics, London Symphony and London Philharmonic orchestras. Anna Larsson has her roots in the village of Vattnäs in Dalecarlia, where her father was born. In 2011 Anna and her husband Göran Eliasson built the Vattnäs Concert Barn, a concert hall seating 300 people, on their own land by the Orsa lake, a stunningly beautiful setting for their dream projects. An annual festival is held in July. Since the opening they have produced three chamber operas (one world premiere!) and several concerts at the Concert Barn. Anna Larsson and Göran Eliasson are also deeply involved in Dalhalla Opera, an opera festival held every summer in August at the magnificent old limestone quarry Dalhalla in Dalecarlia. In 2013 Anna co-produced Wagner's ”Das Rheingold” and in 2015 ”Turandot” with Nina Stemme in the title role, both great artistic and popular successes. In 2016 Anna is making her role debut as Carmen in Dalhalla. Anna Larsson has a small number of private students and is also happy to provide master classes. She has been teaching at Piteå Music Festival, the University of Music in Washington and Boston Festival. She has initiated and participated in a Lead series in the Grünewald Hall at the Stockholm Concert Hall. She is also a committed debater, writing columns and opinion pieces about the future of opera and classical music. 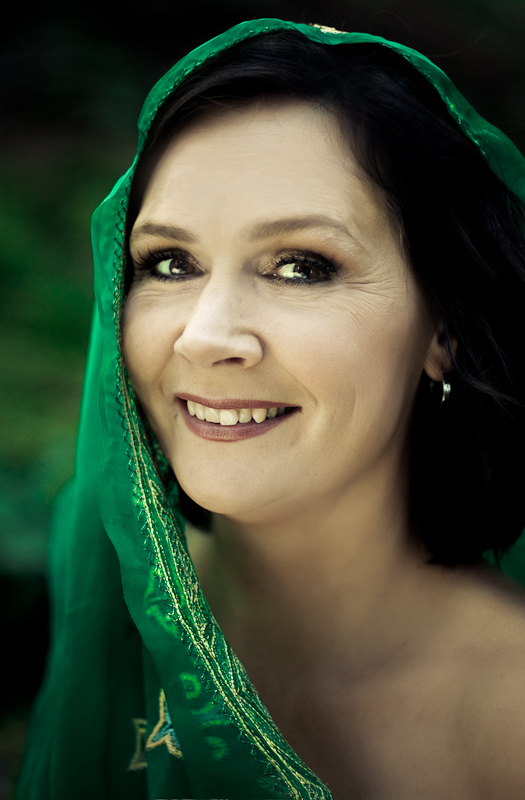 Together with her husband, tenor Göran Eliasson, Anna founded a prominent artist agency, Eliasson Artists. 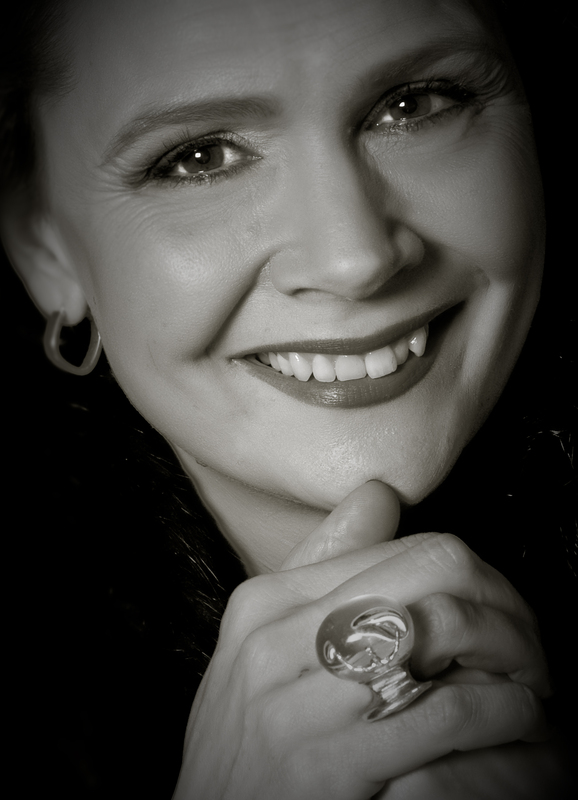 2010 Interpreter Prize (Stockholm) for ”her ability with her congenial alto voice to open up to surprising resonances and dimensions, always with maximum feeling and emotion"
Anna was appointed Swedish Court Singer in 2011 and was elected in The Royal Swedish Academy of Music the same year. She received the prestigious Interpreter Prize in Stockholm 2010 for "her ability with her congenial alto voice to open up to surprising resonances and dimensions, always with maximum feeling and emotion." Anna received the medal "Litteris et Artibus" from the hands of The Swedish King in 2014. 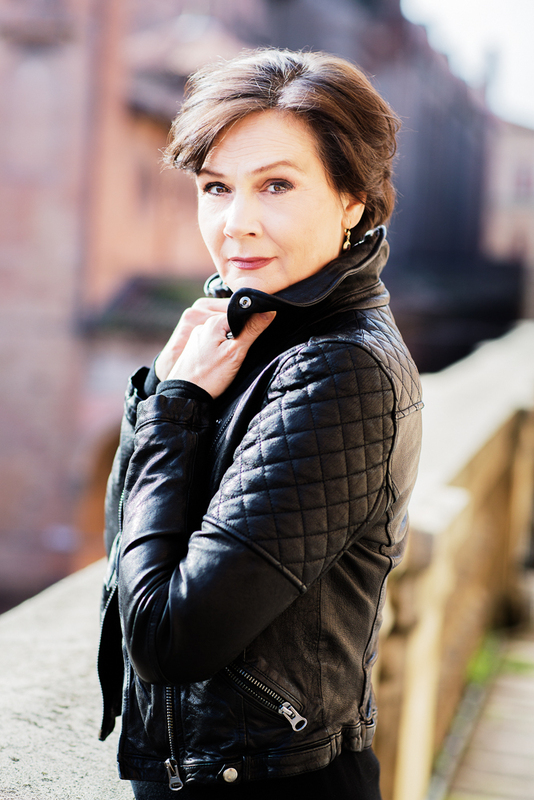 She had the Swedish Opera Magazine's Opera Prize in 2008 and received a Grammy Nomination for the recording of Strauss Daphne with WDR Symphony Orchestra Köln conducted by Semyon Bychkov in 2005.